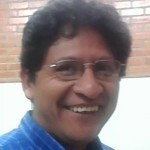 Christian co-founded Proyecto Horizonte and represents it internationally. As President of the NGO, he is involved in the most important decisions. He is also responsible for sourcing international funding and creating future plans for the project. 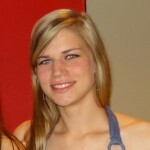 Anne was a volunteer onsite in 2011 and 2012 and since 2011 Anne has been helping with the sale of handicrafts of the women’s group Tantakuna in Europe and donor relations in Germany. 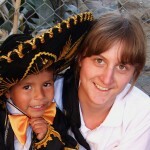 Jule spent 10 months in Bolivia as a volunteer in 2010. She is now a member of the German foundation “Proyecto Horizonte Freunde e.V.” acting as a contact person and coordinator of former and future volunteers and supporters of Proyecto Horizonte in Germany. Eliza is an Australian who worked onsite for 7 years and was the General Manager up until 2016. 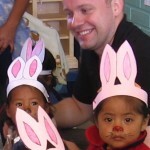 She still assists Proyecto Horizonte with volunteer contact and marketing. 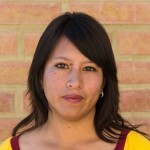 Mabel is the local head of operations (CEO) of Proyecto Horizonte. 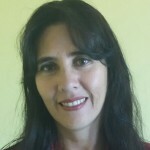 She is responsible for the day-to-day management and representation of Proyecto Horizonte in Bolivia. 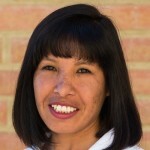 Mabel has worked in various capacities with Proyecto Horizonte since 2006 including Director of the Day Centre. 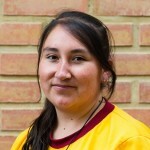 Erika is the accountant of Proyecto Horizonte on-site, being responsible for all the financial reporting requirements, budgets, payroll and inventory of the organisation and providing guidance to the community members in the administration of their programs. Rafael is our local legal advisor and ensures compliance with all local laws and regulations and plays a key role in the relationship with local authorities. He also provides legal advice to members of the community as part of our programs. Mabel is also responsible for the student scholarships for the day-care centre, night school and tertiary education and coordinates the school support programs. Libertad runs the Personal Development and Skills Training program. She teaches a school subject to secondary school students and runs the parents school and workshops in schools and the community.